This is how to add new photos into products inside the Designer. 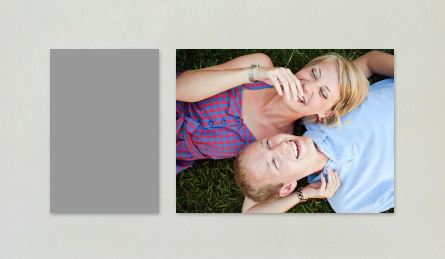 The photos panel contains all of the photos you've uploaded for the given client. During an IPS session, if you and the client marked photos with an X while choosing/culling images, those X images will be shown at the bottom of the photos list with an X icon across the bottom. And choose "Add to Wall". 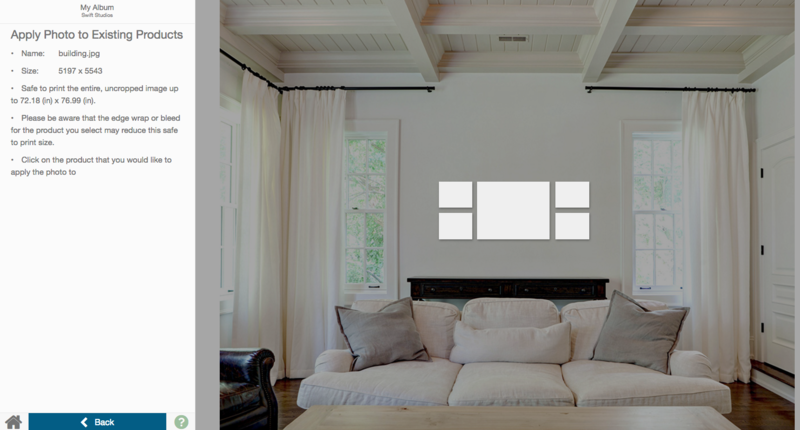 You will be taken through the add new product flow and, once you add the product to the wall, it will have the image placed in it. Click on the product that you would like to apply the photo to. You'll be taken to the cropping tool to apply the zoom / cropping of your choice. Apply the crop and you will have the photo added to your product! You can also choose a photo for a product by clicking twice (double-clicking) on a product to select that product then double-clicking and choosing from the photos on the left, or clicking twice on a product to select that product then Choose Photo from the bottom left options. Even better (or faster), use a keyboard shortcut - with the single product chosen (outlined in red), you can simply type "c" to choose a photo. Click on a photo to zoom in on then click Zoom in. To zoom in, just click anywhere on the photo. Click and drag to pan around the image once you're zoomed in. To exit the zoom view, click the X at the top right corner of the screen. Note: This does not crop an image. To crop an image, first place it in a product (or create a new product), then crop.